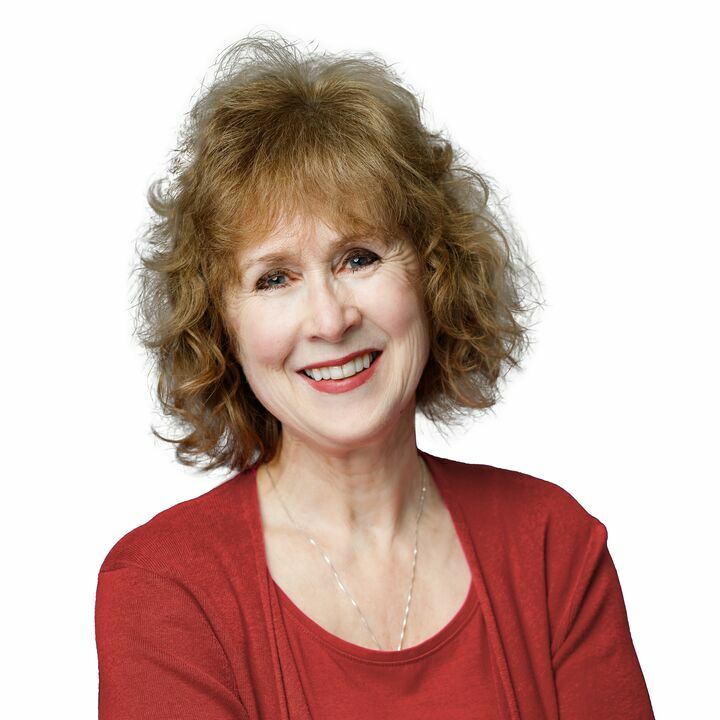 "Debi is knowledgeable, personable and kept us informed all through the process of selling our home. We've never experienced such high quality customer care from a Realtor! Debi will definitely be our real esate resource of life. " - Bob and Sally C.
"Debi is a seasoned professional who uses all available tools and resources to market homes. She is thorough, prompt, helpful and caring. We highly recommend her!" - Dave and Katie B. "Thanks Debi for your wonderful hard work and excellent service (again) in helping us buy and sell our homes." - Tracy and Shawn T.
Debi Bloomquist has been helping buyers and sellers achieve their real estate goals since 1991. She has built her considerable reputation on honesty, experience and outstanding service. Customer service is one of Debi's highest priorities. She keeps her clients informed about all aspects of the real estate transaction. Her goal is to help guide her clients through the process, smoothing out any bumps along the way. Because of Debi's high customer satisfaction, her largest source of business comes from referrals from her past and present clients. Debi prides herself in working with many generations from the families she has helped throughout the years. She is a Windermere Senior Transition Specialist, which gives her the expertise for helping Seniors move into life's next phase. Contact Debi today at (425) 501-1000, discover how enjoyable and successful a real estate relationship can be!